We are grateful for our business sponsors for supporting youth and helping us build an equitable local food community. Your contribution will be put to use right away to grow both organic vegetables and critically thinking young people. Donate today and become a Youth Farm Project Business Sponsor! 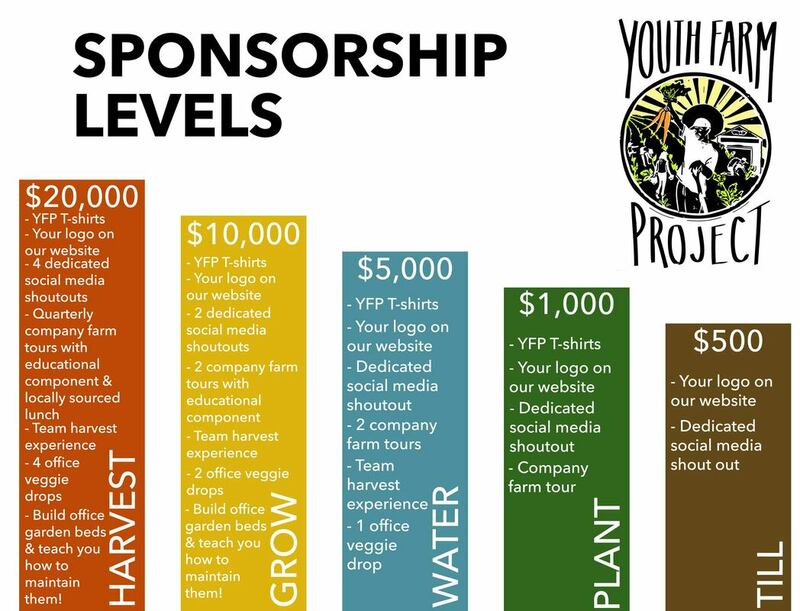 Contact Katie Church, Project Coordinator, at youthfarmproject@gmail.com for more information and to become business sponsor.